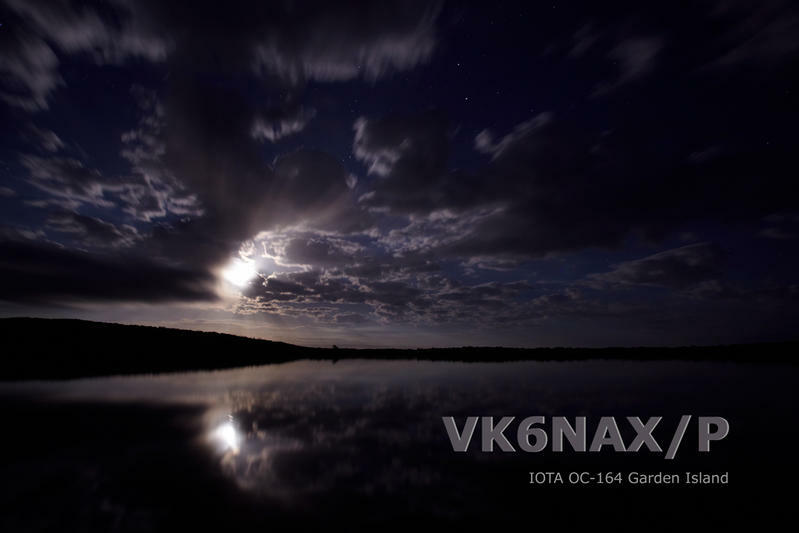 Pavel, VK6NX is currently active from Garden Island, IOTA OC - 164 as VK6NX/P. VK6NX/P. Where is Garden Island located. Map.